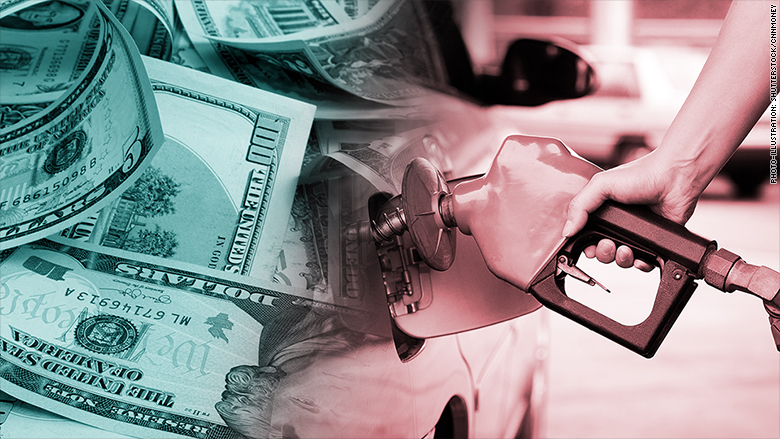 Get ready to pay more for gas, and should we give every 25-year-old $13,500? Gas prices are on the rise ... just in time for summer! As we march further into the month, does the old adage of "sell in May and go away" still hold? And some of the cities on Amazon's HQ2 short list might want to think twice about rolling out the welcome mat. We break it all down for you. PAIN AT THE PUMP COMING? That summer road trip you've been planning might cost you a little more this year. The decision for the US to leave the Iran nuclear deal and impose sanctions on Iran could keep oil and gas prices higher than they would otherwise be, writes CNN's Matt Egan. Iran is the world's fifth-largest oil producer. Oil prices have been rising, and benchmark crude closed above $70 per barrel last week for the first time since November 2014. That's pushed national gasoline prices 21% over the past year, according to AAA. Higher prices at the pump could end up draining some of the extra take-home pay that many households are enjoying from Trump's tax cuts. 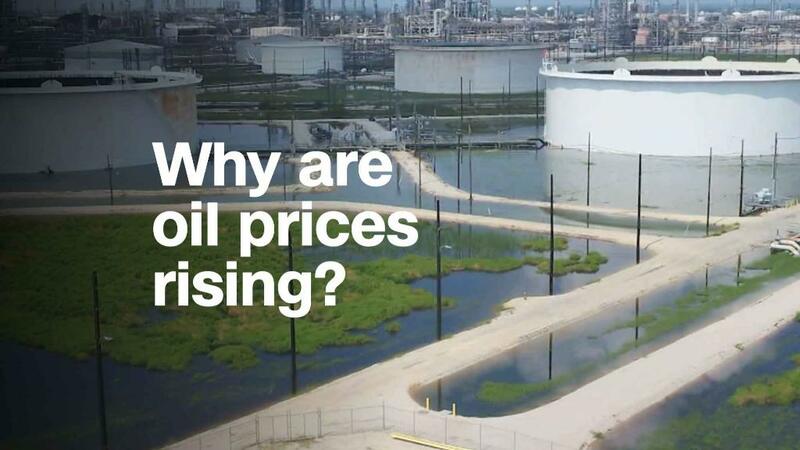 Here's a look at how high oil prices can climb before Wall Street freaks out. SELL IN MAY ... AND BE A LOSER? It's time to throw away the silly Wall Street saying, "Sell in May and go away," reports CNN's Paul La Monica. There's been some worry among investors about bank earnings and whether the sector has any more room to run. BlackRock doesn't seem to have those fears. Here's why. 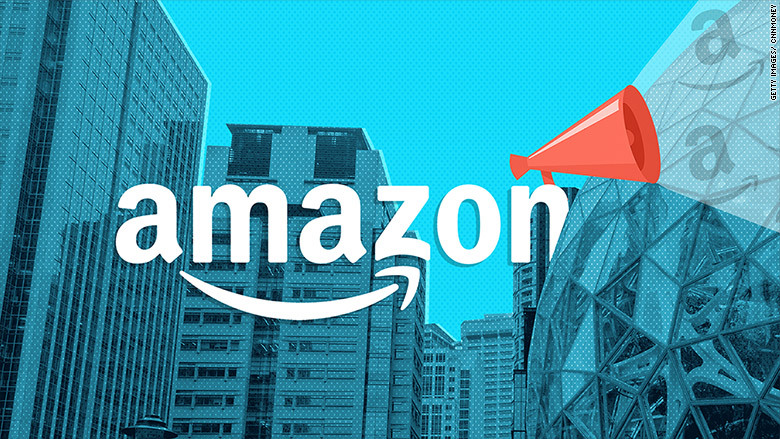 Amazon has announced its "short" list (there are 20) of potential cities to open its second headquarters — and the cities are putting their best foot forward to attract the tech titan. Buy maybe cities should think twice before opening their doors. There are some potential side effects of having such a large corporation come to town. CNN's Lydia DePillis breaks it all down. Speaking of Amazon, the company has caught the eye of two lawmakers who sent a letter to CEO Jeff Bezos with several questions about the new Echo Dot Kids Edition. Read all about the their concerns over the product here. A think tank in London has a solution to help reduce inequality between the young and old. Give young people in the United Kingdom $13,500 when they turn 25. British Millennials and their peers in other developed countries have fallen behind older generations when it comes to wealth, income and homeownership. That can be bad news for long-term economic growth. The payment (which would come with certain spending requirements) is one of a number of suggestions for reducing inequality. Read more about the proposal here. Young people across the Atlantic are having a tough time saving for retirement, especially now that pensions are becoming extinct in the US. In 1998, 50% of Fortune 500 companies were offering traditional pensions. By 2015, less than 5% were, reports CNN's Anna Bahney. That means workers have to rely more on their own savings in retirement. 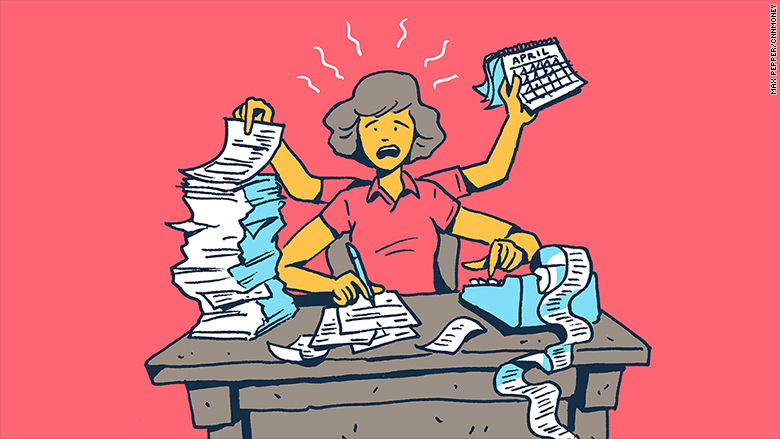 Here's how to create your own pension if you're worried about running out of money once you leave the workforce and why you might want to consider having both a traditional 401(k) and a Roth IRA. But just because you have a pension, that doesn't necessarily mean you're all set for retirement. Many pension funds hit hard by the Great Recession still haven't recovered. Here's what happens when your pension fund runs out of money. That's all you need to take these steps to help get you back on the right financial track. If part of your personal finance issues stem from disagreements with your significant other, don't fret: there's hope for saver/spender couples. Here's how to make it work.